ZVISHAVANE - Zimbabwe Republic Police (ZRP) Officer Commanding Zvishavane District, Chief Superintendent Edward Ncube, has come under fire after he stopped an MDC-T rally which would have been held last Saturday. Chief Supt Ncube dismissed the MDC-T's application to hold the rally, citing alleged failure by the party to comply with sections 25 and 27A of POSA Chapter 11: 17. The party allegedly failed to bring a notice within the stipulated period and also failed to bring a clearance letter from the local authority. 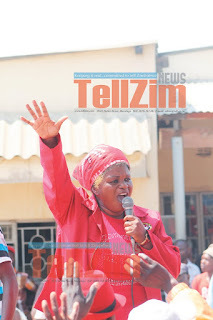 The police chief barred the rally through a prohibition letter addressed to Benard Sibanda, the convener of the rally. Attempts by the party's lawyers to reverse the ban failed. 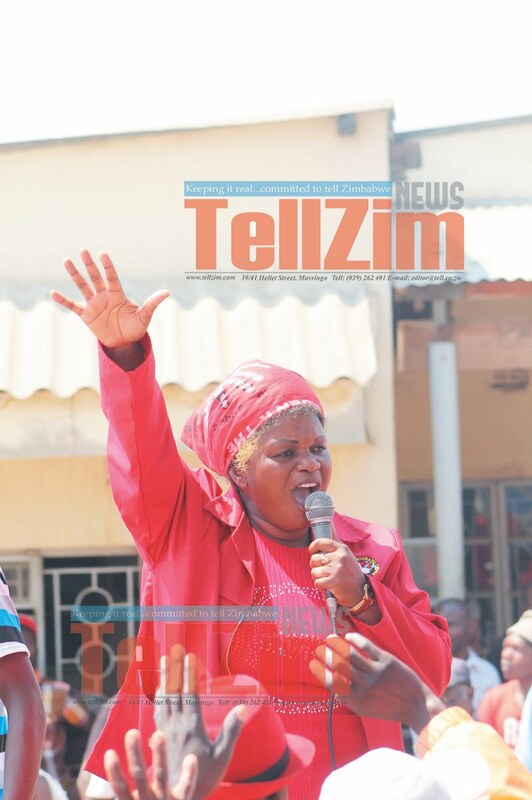 Zvishavane senator, Lillian Timveos, criticised what she called the police's partisan application of the law. "I am very much disturbed by what the police in Zvishavane are doing. Everywhere else rallies are being conducted. Why are they prohibited in Zvishavane? "I think this Dispol (Officer Commanding District) is up to something nasty because it's not the first time this has happened. The last time we wanted to hold a demo, he abruptly stopped us when we were about to start despite having initially cleared the gathering weeks before.